Check the radar on Texas Hill Country Rivers here! Hey there fish fans! No fly fishing blog or forum would be complete without a shout out to fellow bloggers, good sites for reference, or gear/gear-modifications tracking. This page is ever a work in progress- so don’t be upset if your site appears to be ‘out-of-ranks’. AirborneAngler has you accounted for, just take a knee, drink some water, and wait-out. You’re on the radar and we’ll be getting to you soon. Great resource for learning more about and the Texas Hill Country. Self described fly geek and “shop rat” for an Austin Metro area fly shop, Matt pursues fly tying perfection and mastery. Check out his artistry and shenanigans over at flygeek.net. 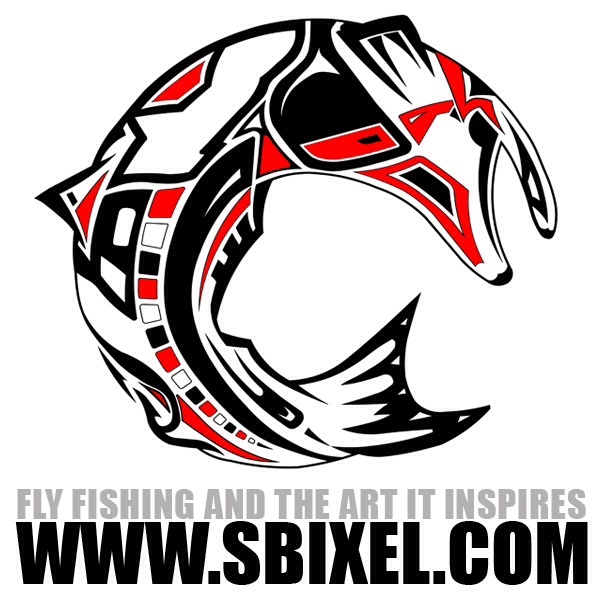 No one does fly fish art the way sbixel.com can on an iPad. Craziness, Candor, Comedy. That is all that needs to be said. An artist with a flyrod, camera, keyboard and all around awesome blog. In no particular order: Writer, Angler, Custom Rod Builder, and Adventurer. Safe to say above all-Texan. This Jump Master’s angling adventures started here on the Texas coast! Now a full fledged guide in North Carolina, you can give Michael a call when you’re ready to cast a line in the big ocean blue. That’s what we call ‘the pond’ for for those unfamiliar with the airborne speak.